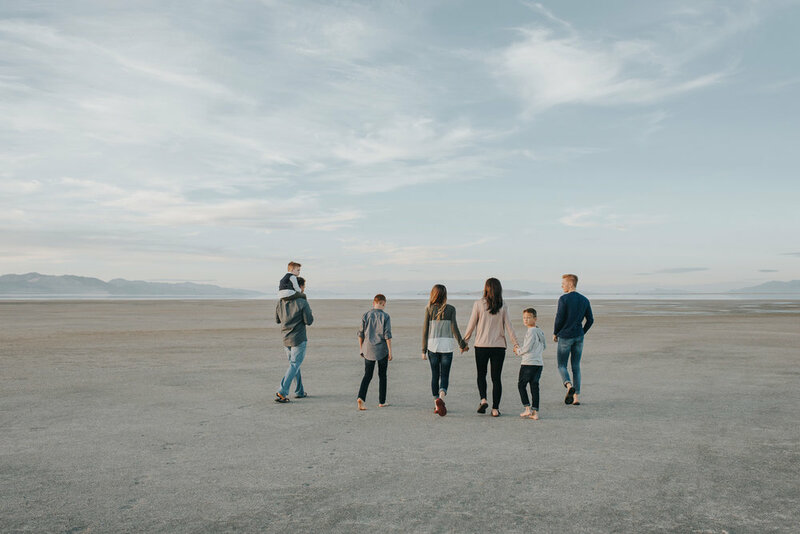 When it feels like spring at the Great Salt Lake, magic happens. Never would I have imagined it would be so warm on a Utah fall day, but it was and I’m so thankful for it. These are the sessions that feed my soul.